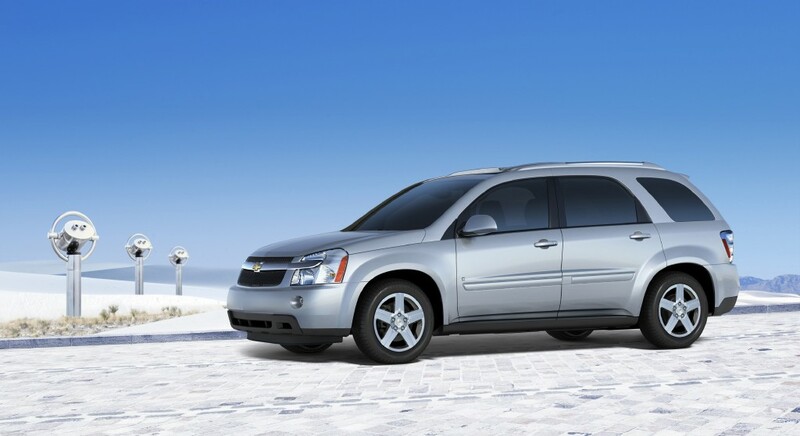 Unhealthy Obsession with Cars: Freshening of the Chevrolet Equinox? Freshening of the Chevrolet Equinox? 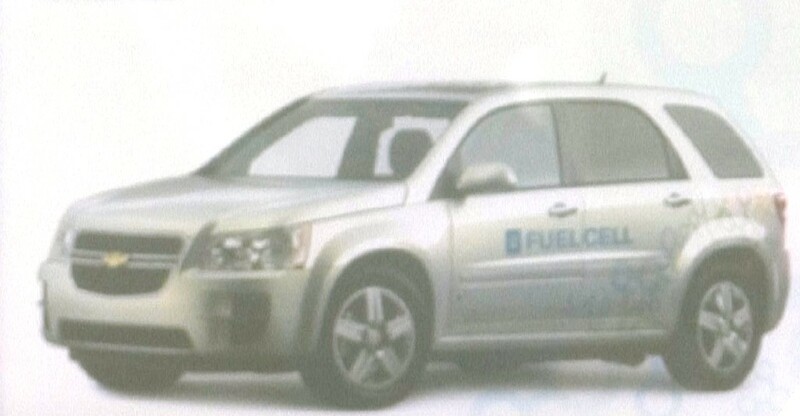 At a recent press event held by GM to hype their prototype fuel cell Chevy Sequel, it seems that GM may have given a quick hint to the updated styling of the Chevrolet Equinox. Here is a cropped version of that photo to just show the picture of a fuel cell Equinox with decidedly not current Equinox styling. Our guess is that, with the exception of the large air intakes on either side of the front fascia for the fuel cell, that this is a good indicator of the 2008 Equinox freshening.